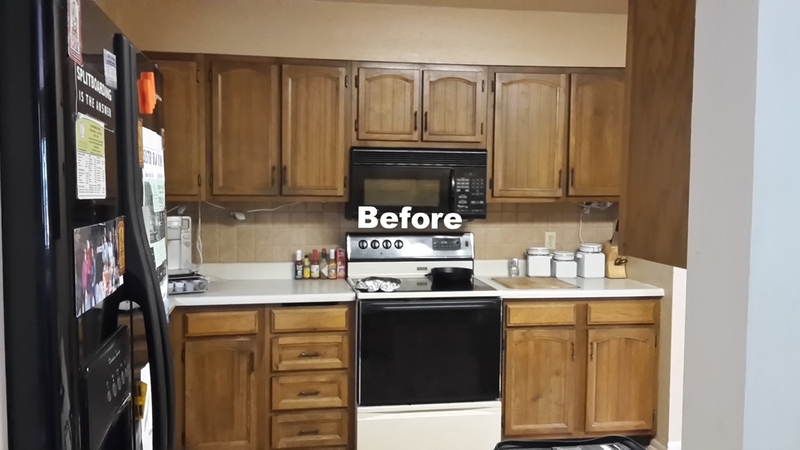 MAJOR update of an outdated kitchen. Designed, built, and crafted by the CHARACTER builders team. This space simply needed help. 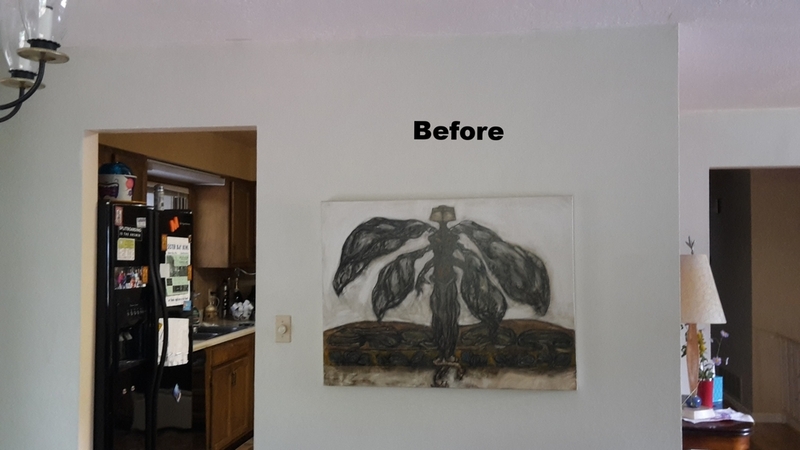 Our Clients were afraid to entertain as the kitchen and living room were so dysfunctional. Upon completion, they said, " it's the best kitchen in the world." We love it when a plan comes together.